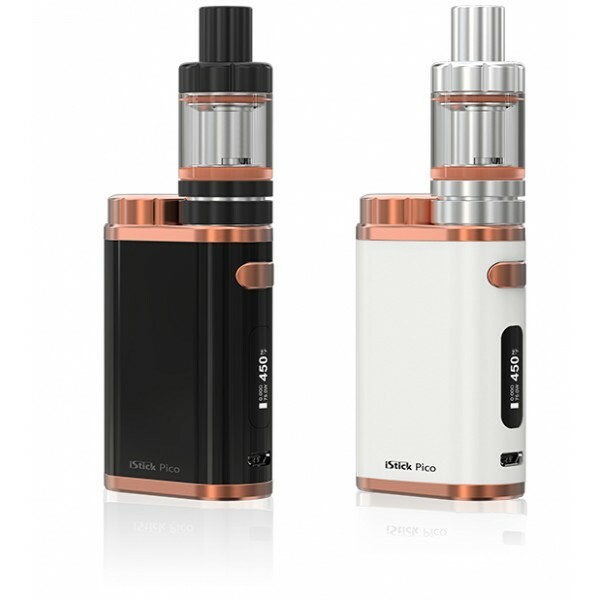 Eleaf iStick Pico TC starter kit has a maximum output of 75W and comes with the Eleaf Melo Mini III supports VW/Bypass/TC-Ni/TC-Ti/TC-SS/TCR Mode. 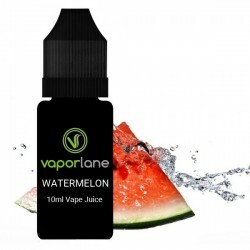 It furthermore features a replaceable 18650 battery compartment. 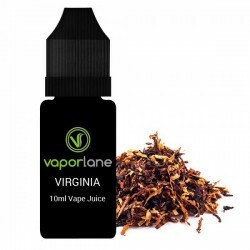 With 2ml capacity and hidden adjustable airflow. 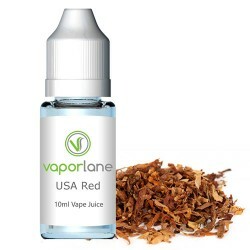 USA Red Tobacco E-LiquidVaporlanes's USA Red Tobacco Flavored E-juice. 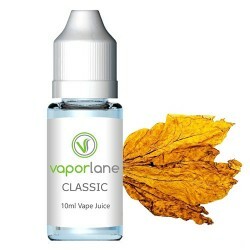 Manufactured in the USA a..
Classic Tobacco E-LiquidVaporlane's Classic Tobacco Flavored E-Juice. 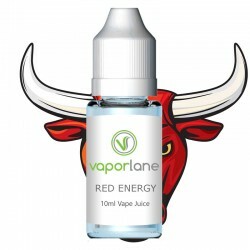 Manufactured in the USA an..
Red Energy E-LiquidRed Energy E-juice from Vaporlane. 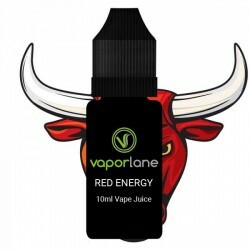 Manufactured in the USA and available in 1..
Red Energy E-Liquid - Black LabelRed Energy E-juice from Vaporlane. Manufactured in the USA and avai..